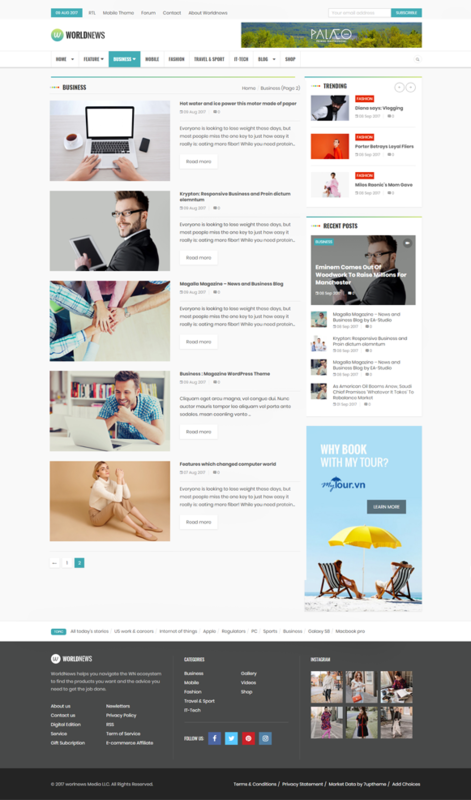 WorldNews, a WordPress Blog and Magazine theme allows you to create a website to exhibit world news in one place and the admin can easily categorize the site content. The WorldNews Magazine WordPress Theme lets you produce a news hub to provide the latest updates on world issues. You can provide updates on technology, fashion, trends in blogging, business, and various other niches to your site visitors. 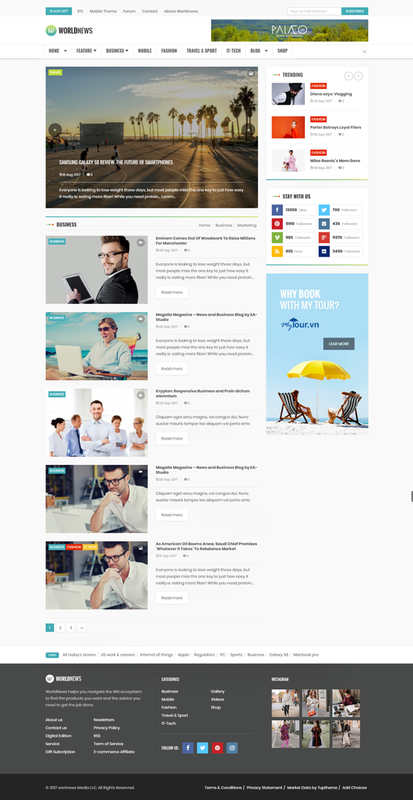 The WorldNews Magazine WordPress theme is compatible with the premium drag and drop page builder to add or customize different elements to your website. 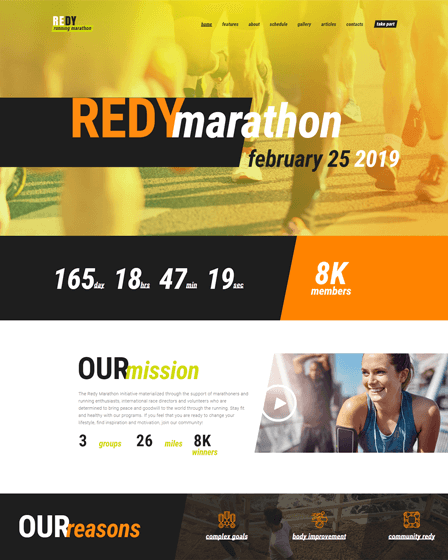 The theme comes with 5+ predefined homepage layouts so that you will have a ready-to-go website in just a few clicks. 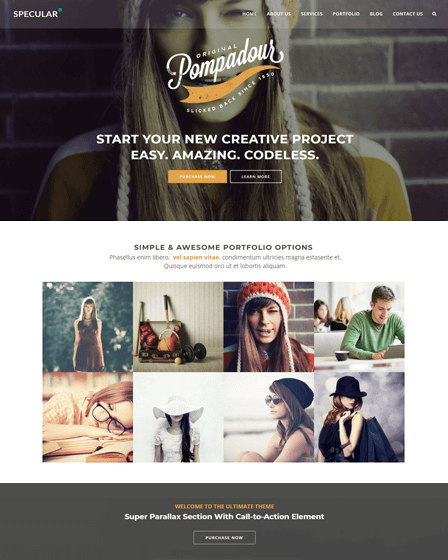 A slider is featured on the homepage with two different layouts, container and a full-width one. You can choose any of the two layouts to display the latest news and trends on the slider. The Magazine WordPress template comes with SEO optimization. You can rank your site among the top search engine results. Also, the theme is compatible with the Yoast SEO plugin. Each and every element of the Magazine WordPress theme can be animated, giving a lively effect to your website. Likewise, grabbing the users attention. The most striking feature of the Magazine WordPress theme is the shop feature that lets you convert your ordinary website into an e-commerce platform comprising an AJAX shop filter, multicurrency option, and other elements. With the AJAX technology, you can apply various filters to the search queries of the site visitors and provide them with quicker search results. 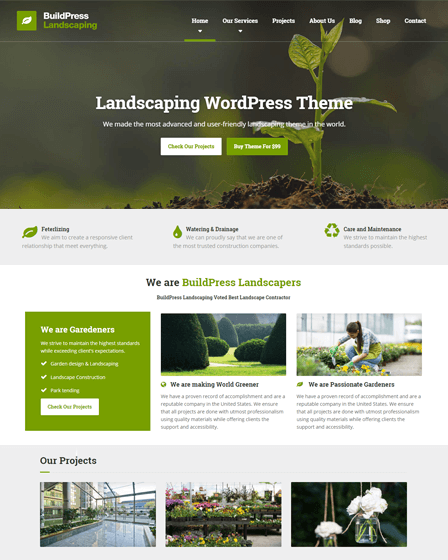 The Magazine WordPress template comes with various options to customize the products displayed. 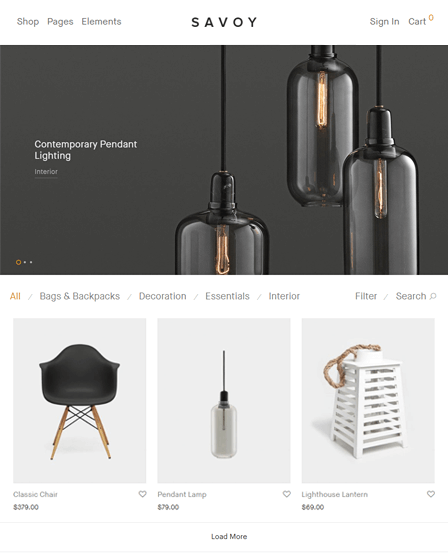 These options include 20+ styles product grid layout, custom shop columns, products list elements, featuring trending products etc. 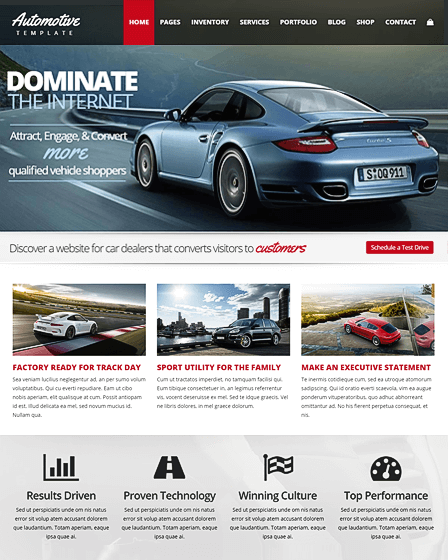 The theme comes with a customizable header and footer. You can easily add or remove elements from both. 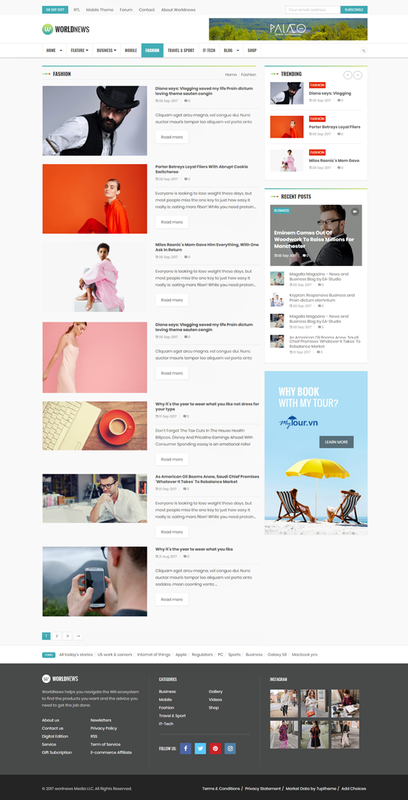 Another key point of the magazine WordPress theme enables you to customize the sidebar and make it fully dynamic. You can put it on the right, left or completely remove it. The theme is distinctly integrated with various post formats like audio, image gallery, Vimeo & Youtube videos, SoundCloud, etc. You can easily generate leads using the Contact Form 7 and get in touch with the users of your website. The MailChimp WordPress plugin lets you provide subscription option to your site users. Henceforth, the admin can send the latest trends and news updates to his subscribers.